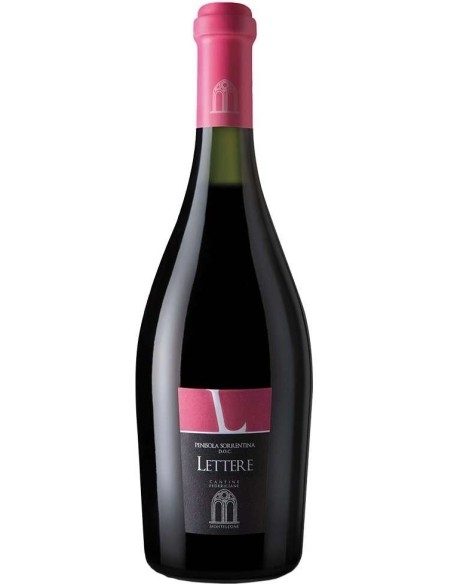 Letters, of Cantine Federiche, produced in the Municipality of Lettere, Sorrento Peninsula, show a ruby red color more or less intense; It offers a vibrant, evanescent, odorous smell. 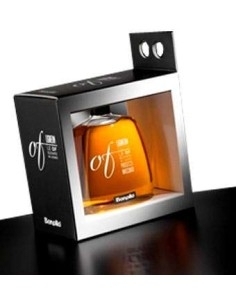 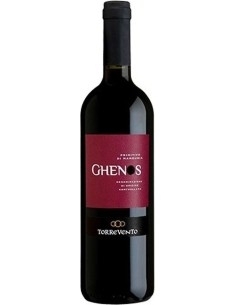 It is intense, fruity, with sparkling, savory flavor. 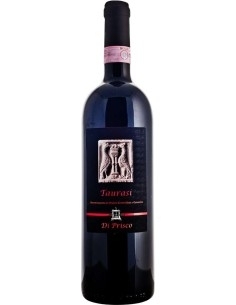 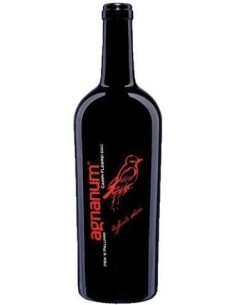 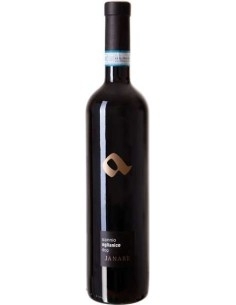 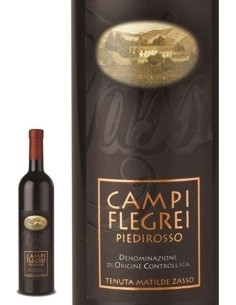 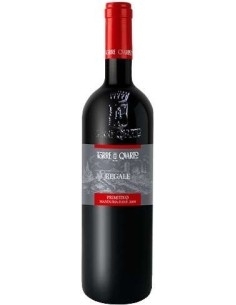 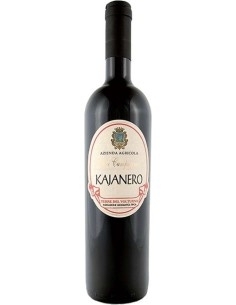 Medium-bodied, clearly vinous, it is soft with a lovable and strong acidity.